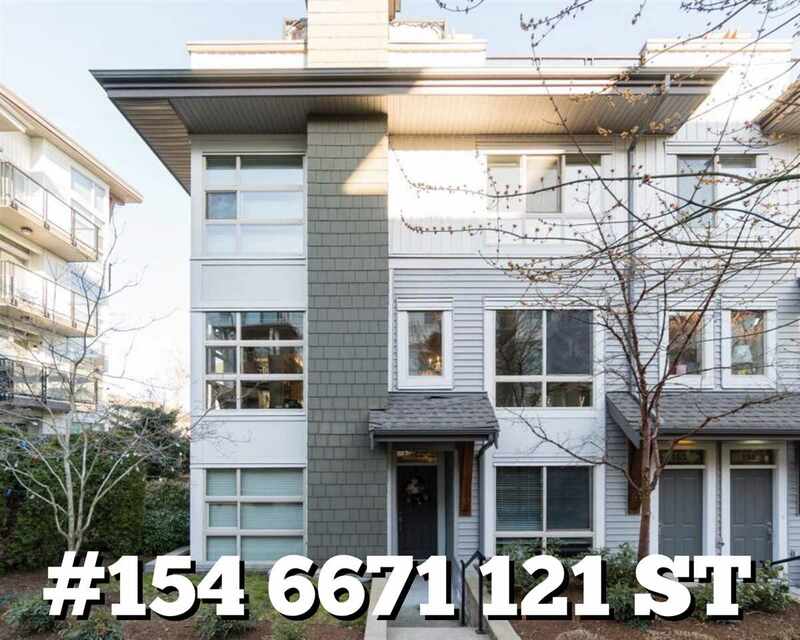 This 2 bedroom plus large den unit has had a stunning high end renovation which includes; custom cabinetry, built-ins, designer lighting, quartz counter tops, stainless steel appliances, new flooring, fresh paint, new mouldings and much more. 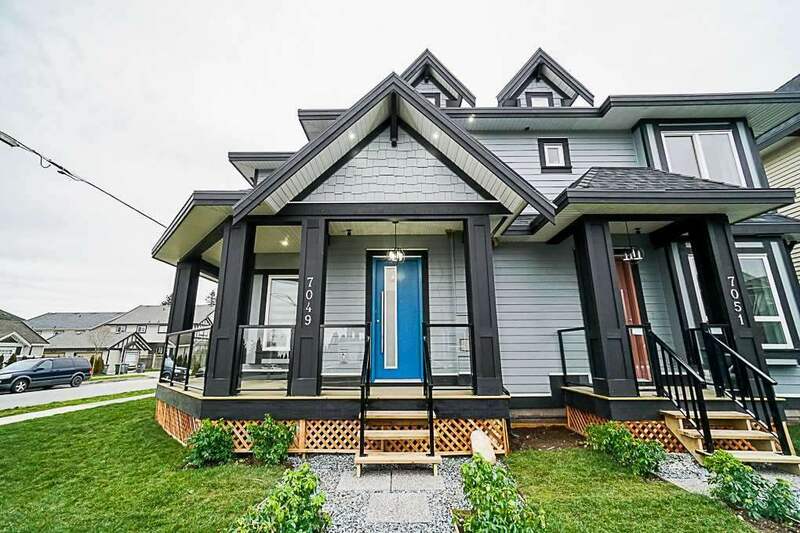 This spacious home has plenty of storage and is centrally located just steps away from transit, the hospital (medical services), shopping, parks and golf course. This well maintained complex also has a clubhouse for hosting large groups of friends and family. Book your private viewing. This one will not disappoint. PL NWS2729 LT 8 LD 36 SEC 20 TWP 17. TOGETHER WITH AN INTEREST IN THE COMMON PROPERTY IN PROPORTION TO THE UNIT ENTITLEMENT OF THE STRATA LOT AS SHOWN ON FORM 1 OR V, AS APPROPRIATE.